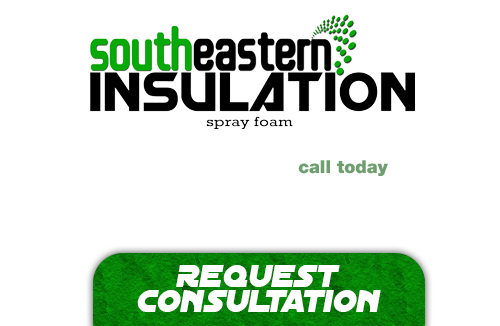 Have a look at some of the recent work performed by Southeastern Insulation. New construction home spray foamed. 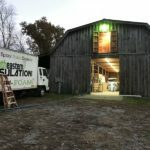 We used open cell foam in the roof and walls and closed cell foam in the basement. 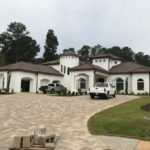 New construction project in Marietta Ga. house was insulated using Open Cell spray foam insulation. 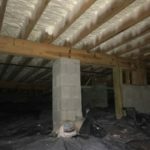 Here’s a Crawlspace we insulated with 2″ of Closed Cell Spray Foam Insulation in Alpharetta Ga.
Before and after of New construction house we insulated with Open Cell Spray Foam in BallGround Ga. this job was for a regular builder customer. Customer had issues with maintaining consistent temperature throughout his home. 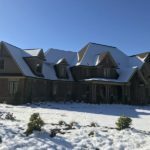 So we solved his problem by installing Closed Cell Spray Foam insulation into his entire roofline. 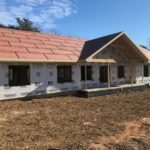 Insulated a second floor buildout of a large barn in Rockmart Ga. We sprayed 2.5 inch average of Closed cell spray foam on the roof to insulate the living space.